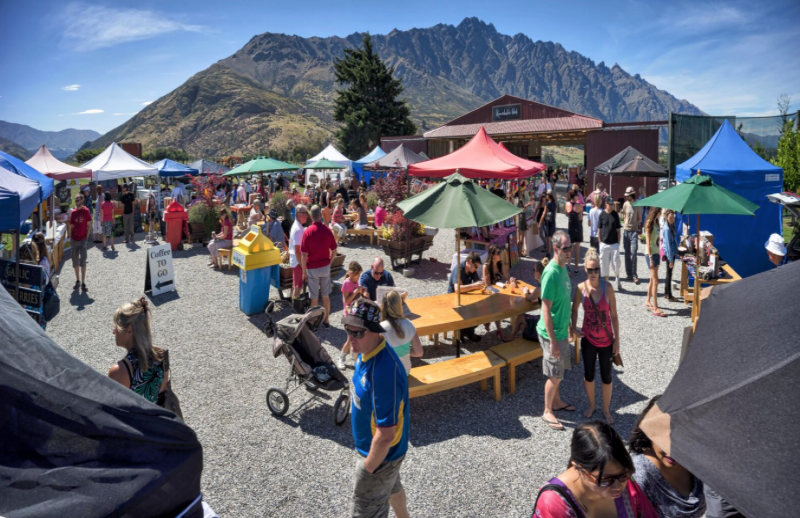 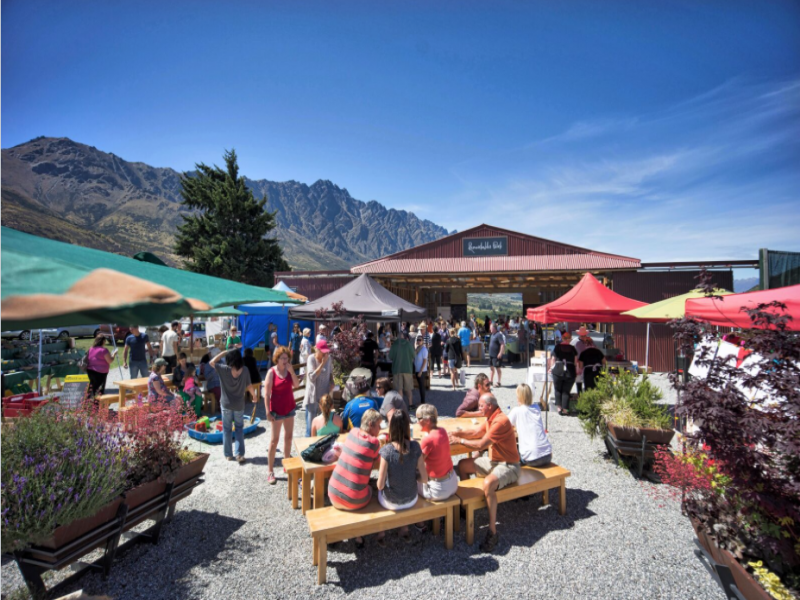 The Remarkables Market is a quaint marketplace held in a spectacular location offering unobstructed 360 degree views of the Remarkables Mountain Range and surrounding landscapes. 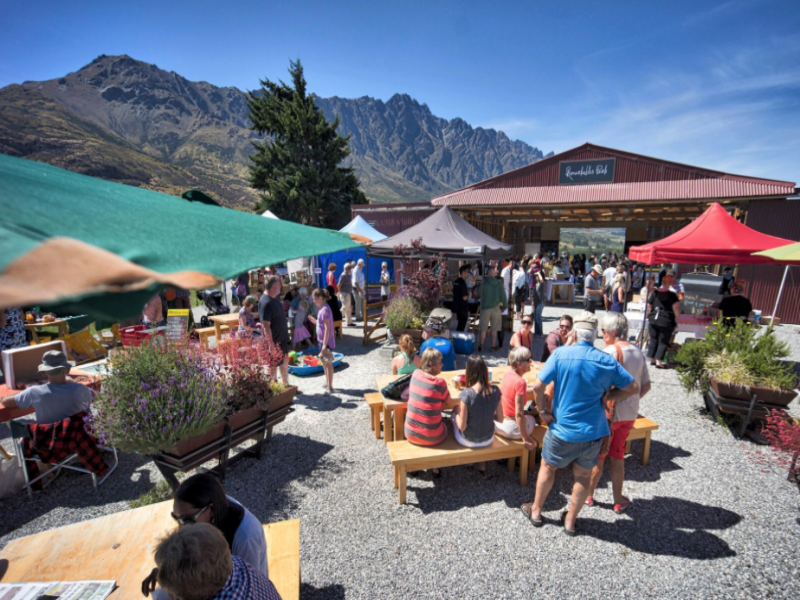 Stalls boast everything from local produce such as fruits, vegetables, herbs and freshly squeezed juices to hot food, desserts and coffee to homewares, craft and jewellery. 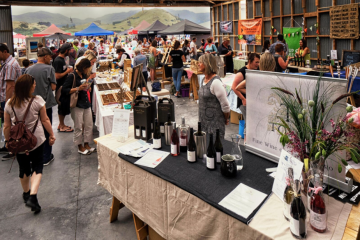 There’s even a sand pit and jumping castle for the kids as well as live music to keep you entertained as you stroll around searching for your own treasures!